Labor Day is the symbolic end of summer for many, but as always, it’s a holiday to honor hardworking men and women who make our country great. 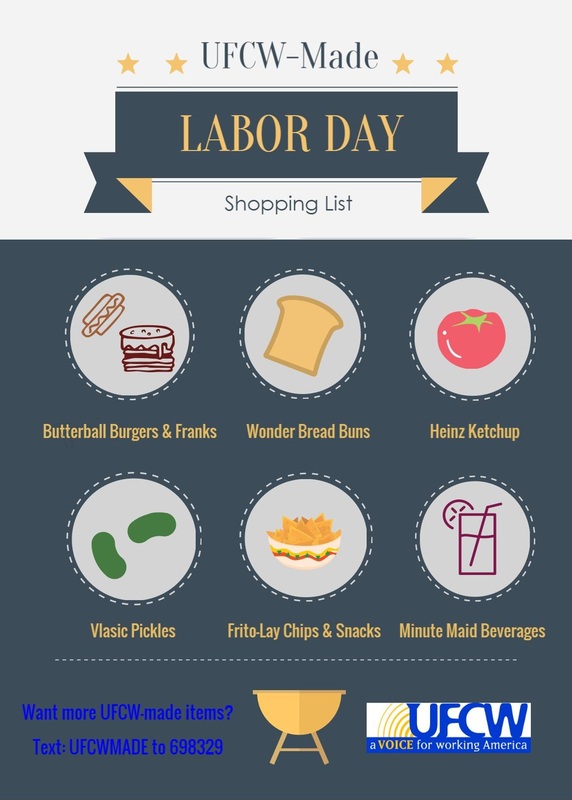 Many of our UFCW members will be working on Labor Day, but for those who get to take the day off and enjoy time with family and BBQ, we can continue to support each other by buying and shopping union-made. Myron Coguox works at Food 4 Less and is a member of UFCW Local 324. 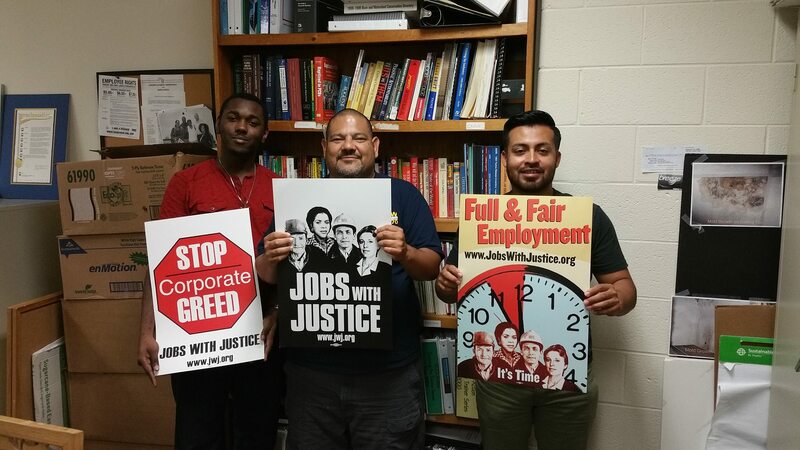 I spent my GOLD internship working alongside Jobs with Justice in Atlanta. The overall goal of the summer was to help motivate people to organize and have a union voice on the job to help them improve their jobs and lives. When I arrived, I knew very little about the South and it was sometimes difficult for me to reach people within the community. I come from California and found Georgia to be quite different from home. This experience has opened up my eyes to how difficult organizing can be inside a right to work state. I spent a lot of my time canvassing a community called East Point and it was challenging. Beyond being perceived as the “new” person in town, what made my job particulary difficult was the fact that East Point is an exceptionally conservative community. The people I met weren’t always so receptive to labor unions. To overcome this, I would always share my personal experiences to help establish trust. If they trusted me, they would be more likely to talk with me about how together we can stand up for more jobs and better wages. Working in Georgia made me realize how much working people suffer. Areas with low incomes and few jobs are in desperate need of change. This summer taught me that the best way to bring that is for people to band together both inside and outside of their workplaces. I’m looking forward to going home and sharing everything I’ve learned with my local union. Most importantly, I won’t take the strength of our solidarity for granted. Montvale, N.J. – The United Food and Commercial Workers (UFCW) International Union International President Marc Perrone, released the following statement on behalf of UFCW Locals 27, 100R, 152, 342, 371, 400, 464-A, 1245, 1262, 1360, 1500, 1776 and RWDSU Locals 338 and 1034, after meeting with A&P executives to discuss the future of A&P and its proposed sale. “For years, the hard-working men and women of A&P not only did their jobs, they personally and financially sacrificed to invest in A&P’s success. These sacrifices were made for the sake of their families, their co-workers, and the customers and communities that they deeply care about. Now, at this critical time, after repeated mismanagement and strategic mistakes made by company executives, A&P is asking for even more. Enough is enough! “Instead of asking for more sacrifices to pay-off a select group of executives and corporate investors, A&P should be focusing on their workers and their families during this challenging time. “We want to be very clear, our members and their families sacrificed. They invested financially and personally in the success of these stores and they remain committed to working hard to make these stores a success for any responsible buyers. But make no mistake, we will not take part in any effort that asks them to give up what they have earned and deserve. “Looking ahead, we will work cooperatively and constructively with anyone, but we will fight back with everything we have if A&P or its financial backers attempt to further exploit our members. For A&P to ask our members to give up their rights and benefits is simply unacceptable. Moreover, it is an insult given that it is our hard-working members who have and will make these stores a success. In fact, what will make these stores a true financial success is new and responsible management, not more sacrifices by A&P’s hard-working men and women. “If A&P, its executive team, or its investors want to play the blame game, they should all look in the mirror. Support #UFCWDads by Shopping Union-Made This Father’s Day! Haven’t got a gift for dad yet? No worries! We’ve put together some great UFCW-made ideas for your Father’s Day shopping list! When you buy union, you’re supporting the men and women who work hard every day to make and sell these quality goods. You’re also supporting good union jobs, that enable working parents to support their families with good pay and benefits. Unions are also on the forefront of legislative pushes for policies that benefit working families, like parental leave. Together, union families are working to make jobs work for all families. Workers at Food Front Co-op stores have voted to join the United Food and Commercial Workers Union (UFCW) Local 555. 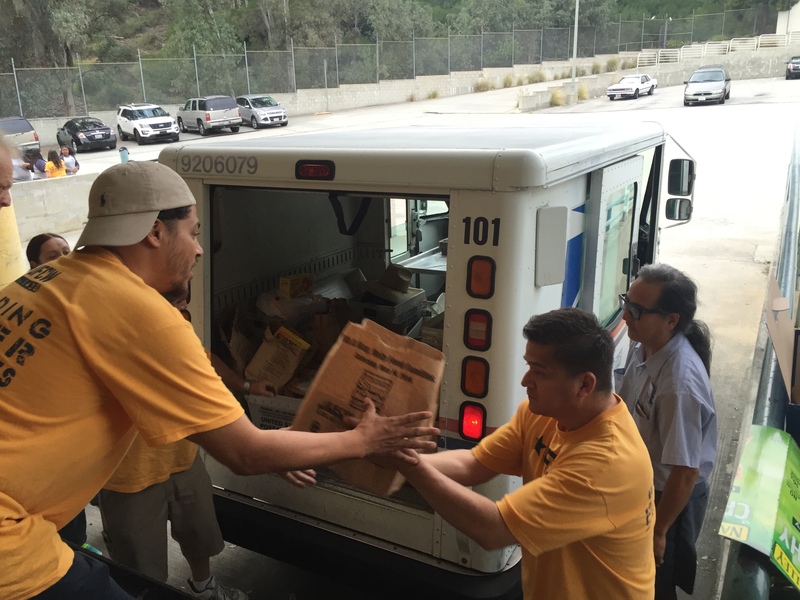 After an overwhelming vote in favor of joining the union, 91 workers will become members of UFCW Local 555. Food Front Co-op has two stores in the Northwest and Hillsdale neighborhoods of Portland. With more than 10,000 member-owners, democratic governance is a foundational value at Food Front. As union members, store workers will now have their own democratic voice in the co-op. For Food Front workers, a union voice on the job reinforces the collaborative values that brought them to the co-op. In the coming weeks, workers will sit down with management to negotiate a first contract that solves existing problems and improves working conditions. 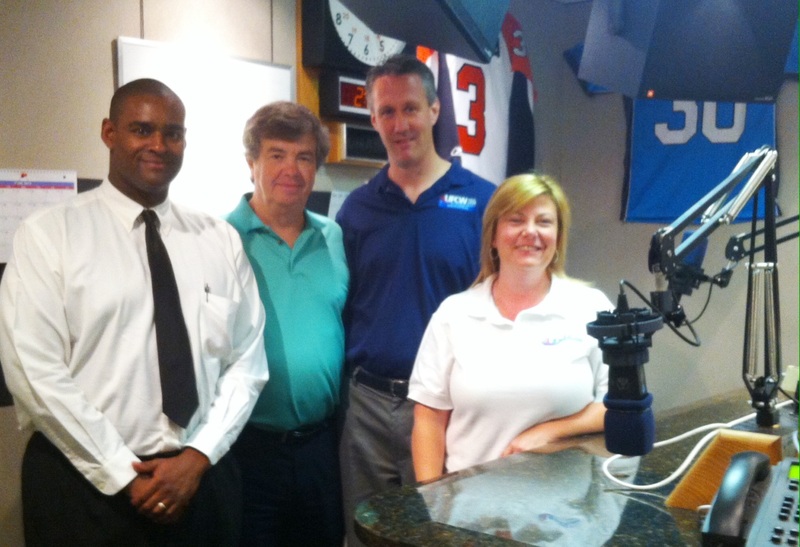 (From left:) Wine Specialist and 1776 member Ethan Thomas, WMGK radio personality Jen Posner, WMGK radio host John DeBella, Acme member Jim McClosky, Local 1776 Executive Vice President Don McGrogan, Retired Acme Member and Vietnam Veteran Bill Jillard, Acme member Mary Owens, WMGK radio personality Dave Gibson and Local 1776 Director of Communications Tara Innamorato. After an initial commitment to donate $3,000, Local President Young pledged to contribute an additional $2,000 to the VMC – making Local 1776 the largest donor among other sponsors. This Memorial Day, Local 1776 will be sponsoring a local radio station’s Veteran’s Marathon, which assists veterans who have bravely served our country. 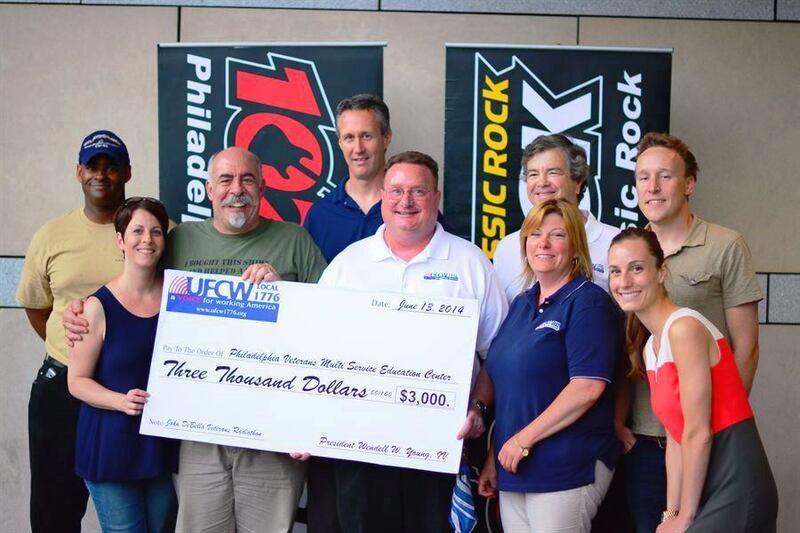 The WMGK 201.9 Radiothon lasts for 12 hours to raise money for the area’s Veterans’ Multiservice Center (VMC). As a sponsor of last year’s Radiothon, Local 1776 directly donated $3,000 to the VMC, and ran radio commercials recorded by Local members to promote the event to raise awareness. One of the Local 1776 members helping with the commercials named Bill Jillard was a vet himself. For the commercial, he shared his story about serving our country in the Army during Vietnam, and how he continues that service by helping out in his community today. One way Bill serves as a union member is by urging Big Box companies to not just hire vets, but to ensure they provide good jobs and safe workplaces for them, as well as contribute to a better economy for vets to come home to after serving. To hear Bill’s commercial, click here. 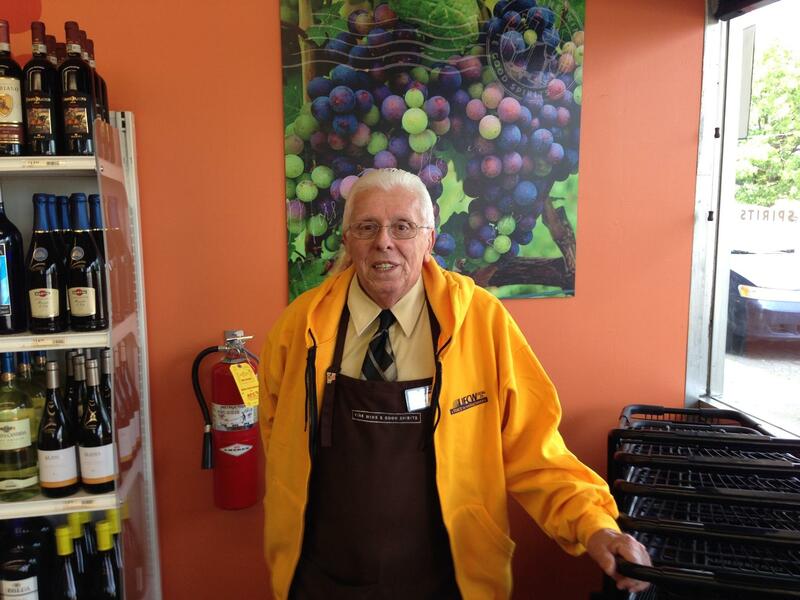 After 47 years of service at Acme markets, Bill is now enjoying retirement. For some folks, service to others – whether through the military or charitable endeavors – is just a way of life. Local 23 member Bill Swartz is just that kind of guy. At 76 years young, Bill is employed as a clerk for the Pennsylvania Liquor Control Board (PLCB) and still has the energy and makes the time to look out for other people. In his earlier years, Bill began a career with GTE/Verizon and then answered President Kennedy’s call to service when he joined the army during the Cuban Blockade in 1961. He attained the rank of Sergeant and was part of the Defense Atomic Support Agency which handled communications for all branches of the armed forces. “When I was stationed in Arlington, I worked next to the National Cemetery,” he remembered fondly. Bill returned to enjoy a 36-year career at GTE/Verizon, where he was a steward, an executive board member and served on the bargaining committee with IBEW Local 1637. After retiring, he went to work for the PLCB “to make a little extra money.” Under their contract with UFCW, the PLCB provides preferred hiring practices to veterans. As a member of UFCW Local 23, Bill has been politically active in fighting against the privatization of that valuable state asset. He really likes the job and recently decided to accept full-time hours. Bill has a genuine love of working with people and volunteered at the Salvation Army, where he was assigned to the warehouse. “That wasn’t what I had in mind,” he laughed, “I wanted to work WITH people,” so he went to work for his church, Our Lady of Mercy in Harbor Creek, PA.
“Upon the death of a parishioner or family member, we assess their needs for the funeral, provide counseling for the ceremony, and arrange for the lector, greeters, altar servers and whatever else is required,” he explained. With a kind, compassionate demeanor, he is exactly the right person to reach out to grieving families. Until very recently, Bill was also the Church’s volunteer groundskeeper, maintaining 13 acres that includes a ball field, pond and picnic area. “I had to give that up when I went full-time at the store,” he laughed. He has also been a regular volunteer at the Harbor Creek Food Pantry for many years. With energy that belies his age, Bill shows no signs of slowing down. Last week, the UFCW filed a federal charge with the National Labor Relations Board alleging that management at the Hanover-Lebanon Cooperative Society in New Hampshire unlawfully stifled workers’ rights to organize – including preventing them from talking about unions inside the store and intimidating workers who were discussing organizing a union. The Hanover-Lebanon Cooperative Society employs over 400 workers out of five retail locations and a commissary kitchen and does business locally as The Co-op Food Stores. The member-owned co-op has been in the spotlight over the last year following the termination of two well-regarded employees. The fired workers sued co-op management, claiming they were fired as retaliation for speaking out about workplace conditions and for talking with union representatives. 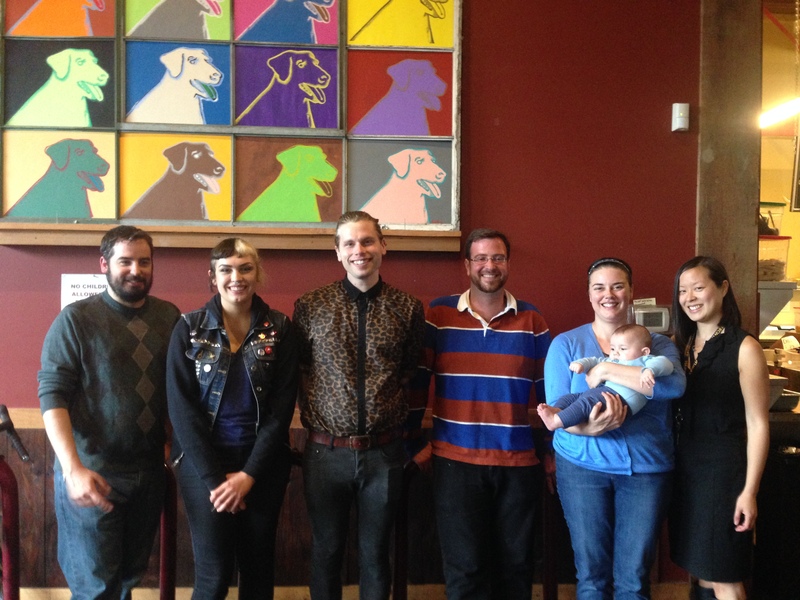 After the fallout from this lawsuit, members elected three new directors to the board who are focused on making the co-op more worker-friendly. 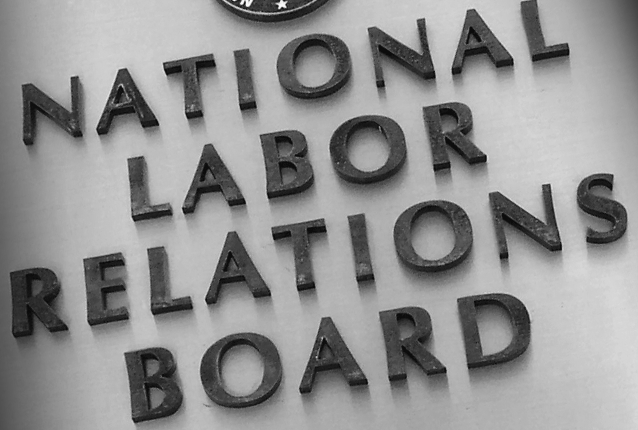 While the wrongful termination case is currently still being litigated, this unrelated NLRB charge raises the question if anything has changed at The Co-op Food Stores or if co-op management continues to engage in anti-worker practices. 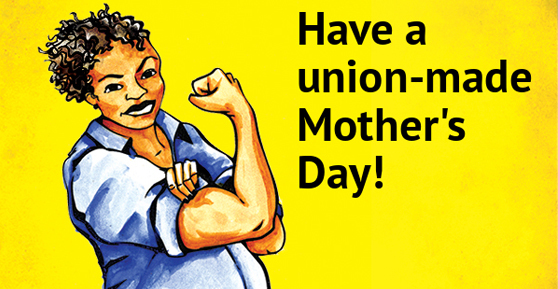 Celebrating UFCW Moms: Have a Union-Made Mother’s Day! 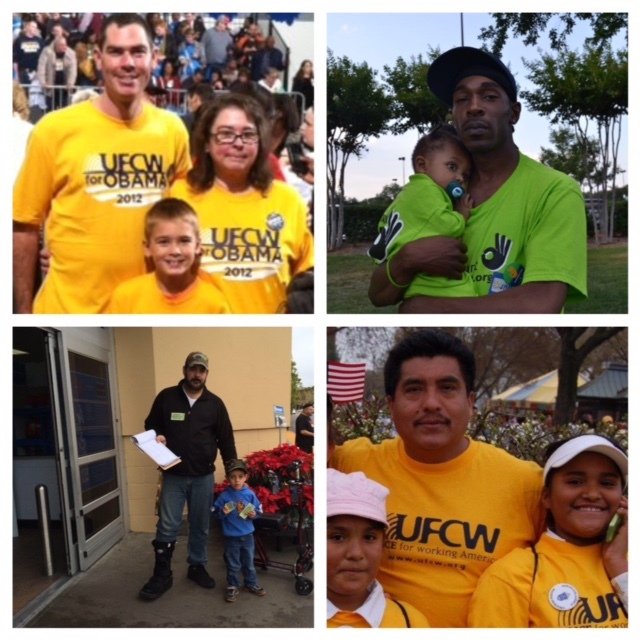 We’ve been celebrating UFCW members who are moms all this week by sharing their stories and highlighting the great work they do. Another way to celebrating UFCW moms? Make sure her gift is union-made! With the help of Union Plus and Labor 411, we’ve got plenty of ideas for Mom’s gift this year, all made by UFCW brothers and sisters! You can also use you Union Plus discount to save 25% on hand delivered gift baskets from Telefora, as well as on their beautifully arranged bouquets. For other Union Plus savings on Mother’s Day gifts, click here. Get Mom a gift card to Macy’s, H&M, Bloomingdale’s, Modell’s, or CVS–where she’s sure to be greeted by the hard-working UFCW brothers and sisters who work there! Pat chicken pieces dry with a paper towel. Season lightly with salt, pepper and cayenne. Preheat oven to 350°F. Heat rendered fat in a Dutch oven or large 12″ skillet on medium high heat until smoking. Add 4 chicken pieces to the skillet and brown on both sides for 5 minutes. Remove from skillet to a clean plate. Repeat with remaining 4 pieces of chicken. Leaving the juices in the pan, add the garlic and shallots, stirring and browning until fragrant, about 1 minute. Add the pomegranate juice and broth, stir, scraping the brown bits from the bottom of the pan. Bring to a boil and add apple pieces. Simmer, uncovered for about 15 minutes, until the volume is reduced by half. Add honey to the skillet and stir into sauce. Place the browned chicken pieces in a casserole dish large enough to accommodate all 8 pieces Pour the sauce over the chicken and bake for 40 minutes, or until cooked through (160°F for white meat and 175°F for dark meat). Cut ham into thin strips. Cook pasta according to package directions; drain and set aside. Melt butter in large saucepan. Add garlic and cook until tender. Blend in flour. Stir in milk, basil, oregano and pepper; heat until mixture begins to bubble. Add vegetables and ham. Cover and simmer over low heat until mixture is thoroughly heated. Add pasta and 1/4 cup Parmesan cheese. Sprinkle with additional Parmesan cheese, if desired, before serving. For balsamic glaze, heat balsamic vinegar in small saucepan on medium heat, stirring frequently, until it is reduced to 1/4 cup, about 12 minutes. Set aside. Prepare mignons according to package directions for grilling. Top each with 1-1/2 tablespoons blue cheese. Return to grill 1 to 2 minutes or until cheese is melted. Top each with 1 teaspoon of balsamic glaze. All this week, Union Plus is also thanking union moms everywhere for the way they support our union families. Follow them on Facebook, Twitter and Instagram for other highlights of union moms everywhere! 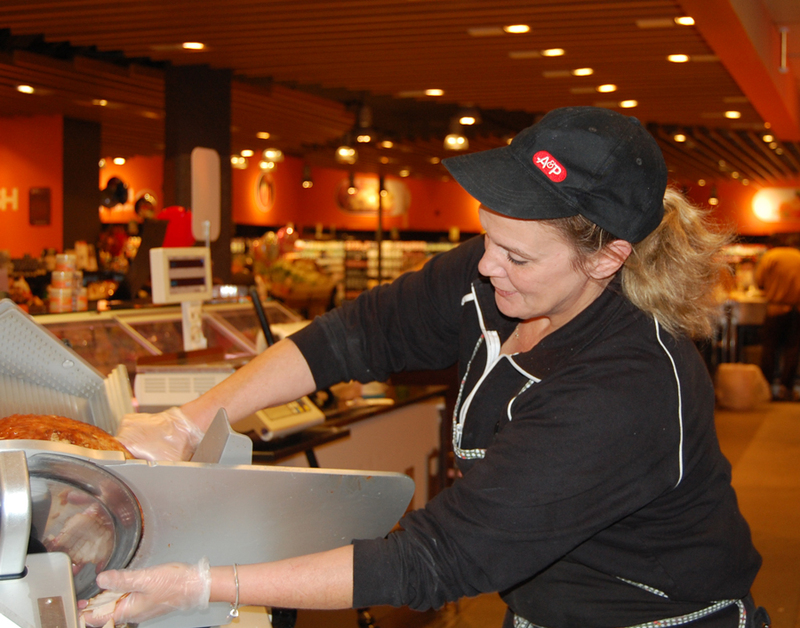 To continue our celebration of UFCW moms, we’re sharing the story of Local 1000 member Maggie Duhig-Freeman. 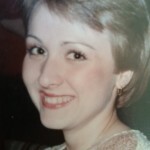 Maggie is a single divorced mom working at Kroger Marketplace in Lewisville, Texas, supporting her family and finishing college. A little over a month ago, Maggie began working at her store and had started training. After her orientation, a 25 year UFCW member and rep came by the store to reach out to new folks and let them know about the union, and to see how members were doing. Texas is a right to work state, but after Maggie learned about what a union is, she said she definitely wanted to give it a try. Maggie loves the people and her job as a cashier at Kroger Marketplace, and has now been a union member for about a month. Maggie has never been in a union before but she had many people tell her that she should go for a union job. “Belonging to the union is inexpensive, and in our store which is very big, it’s nice to have UFCW people, who have relationships with management and other employees who you may not have ever met help you get to know everyone and how things operate. Everyone here is awesome,” she says. Another thing Maggie values about being in the union is her union benefits. The paid family and sick leave and the good union benefits in her contract will be very helpful someday, she says, adding that as a single mom, she needs that sort of support. In her spare time, Maggie also volunteers, a lot. She is a notary official for the state of Texas, helping her community members get the important documents they need notarized. She has also been volunteering at her community food bank for six years, helping unpack donations—many of which come from her own workplace, where employees including herself and customers can buy bags of groceries as part of a donation program to the Denton County Food Bank. 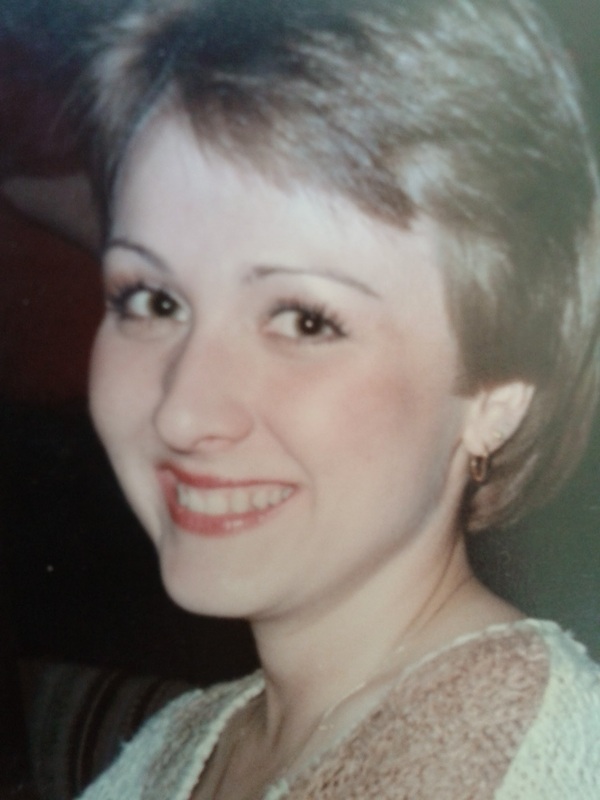 When she was younger, Maggie also volunteered at several political conventions, where she enjoyed listening to various candidates speeches. This inspired her to be even more involved politically—she now volunteers at polling places and worked the polls for President Obama’s campaign during his second election. Maggie is a wonderful member of her community, and we are happy to welcome her to the union family and congratulate her on her union job that enables her to take care of her family!